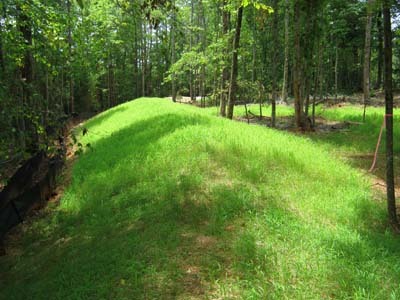 Erosion Pros, LLC is an Environmental Consulting and Contracting firm specializing in Erosion and Sediment Control Design, Consulting, General Contracting, and Stormwater Management - for construction projects and other land disturbing activities. Our mission is to provide our clients with value added services and sound recommendations. 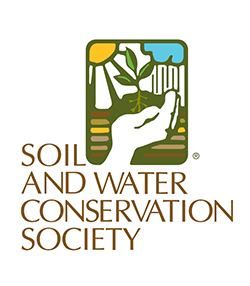 Our services and recommendations protect the client and ultimately the environment. 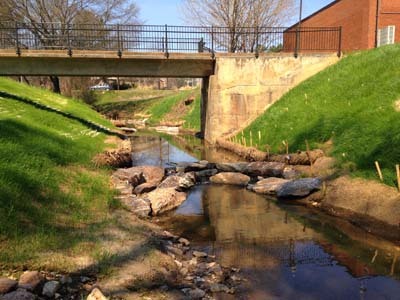 Erosion Pros, LLC offers erosion and sediment control design/install expertise, project environmental compliance consulting, and project permitting services. 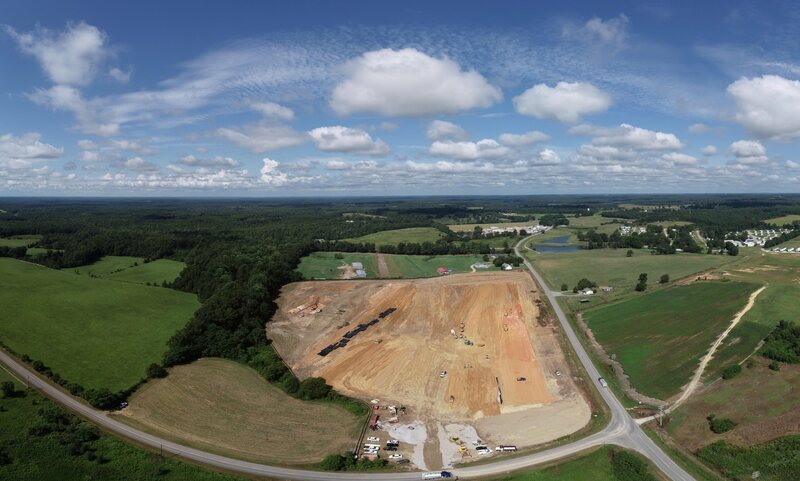 We will provide your project with a Construction Best Management Practices Plan (CBMPP), we will oversee the implementation of the plan, will monitor the performance of the plan, and provide you with a turn key operation for your project Erosion and Sediment Control. 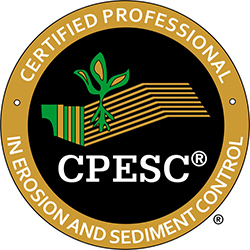 Individual members of Erosion Pros, LLC are CPESC certified. 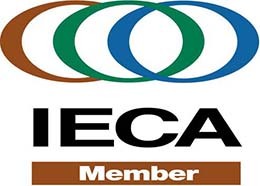 These members are Registrants with CPESC. 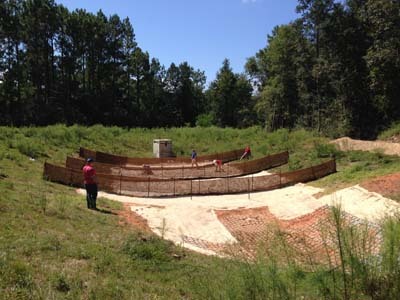 The Company (Erosion Pros, LLC) is not CPESC certified.